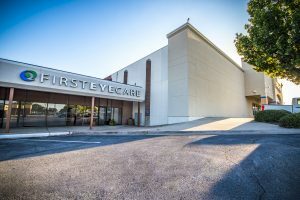 Located in Northwest Dallas, First Eye Care‘s Park Forest location serves Texas’ Dallas Metro Area – with many patients taking the short drive from Farmers Branch, Carrollton, and Addison. Check out our hours, map, and contact details – then make an appointment with our eye doctor – or drop by our office anytime to browse through our designer glasses and sunglasses. 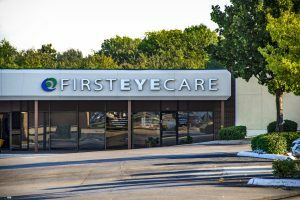 First Eye Care Park Forest is located on the northeast corner of Marsh and Forest Lane, between Firestone and Ross Dress for Less. Emergency: Our doctors are here to help you and welcome walk-ins to help your ocular emergencies during office hours. In case of an after-hours emergency, please contact your local emergency room. 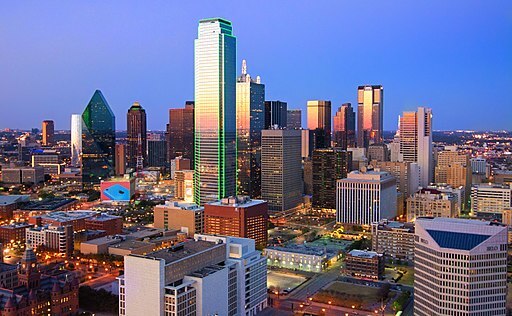 *Closed Two Saturdays Per Month - make sure to call before you drop in.